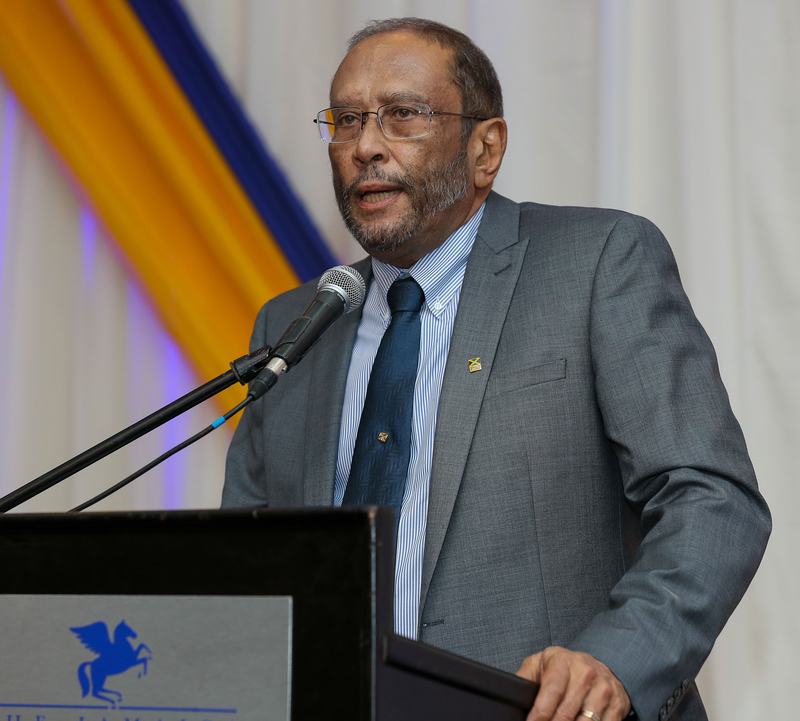 The Private Sector Organisation of Jamaica (PSOJ), is again renewing calls that the business sector in Jamaica must take proactive measures to safeguard themselves and their investments as we head into the hurricane season. “If we do not plan for recovery especially when we don’t have large resources we are going to take a hit. And this is something (planning) we must do as individuals, as members of the business community and as governments,” said Howard Mitchell. Mitchell said that Jamaica and our Caribbean counterparts are far too reactive in the face of danger and it is a practice from which we must desist. 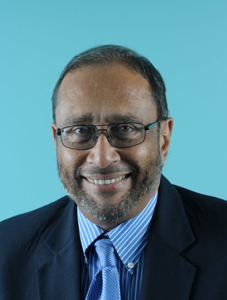 “We need to be prepared as a country, and as Caribbean people. For far too long we have been reacting, but now is the time to get it right and be proactive.” Jamaica’s reality is that we are located in an area that is disaster prone and while we cannot change our location, there is much that we are able to do to mitigate against major damage that will set us back. Mitchell noted, that it only takes one hurricane to set us back, and the fact is that we aren’t given waivers in our IMF agreements so we have no choice but to put in the efforts to be prepared in the face of danger. We keep thinking that praying will turn off the hurricane, but the Lord himself has said that faith without works is dead and so we as the business society must put in the work. This is the beginning of shared partnerships and we must be active shareholders in our country. I invite you all to join with the PSOJ in ensuring that this hurricane season and going forward we plan. 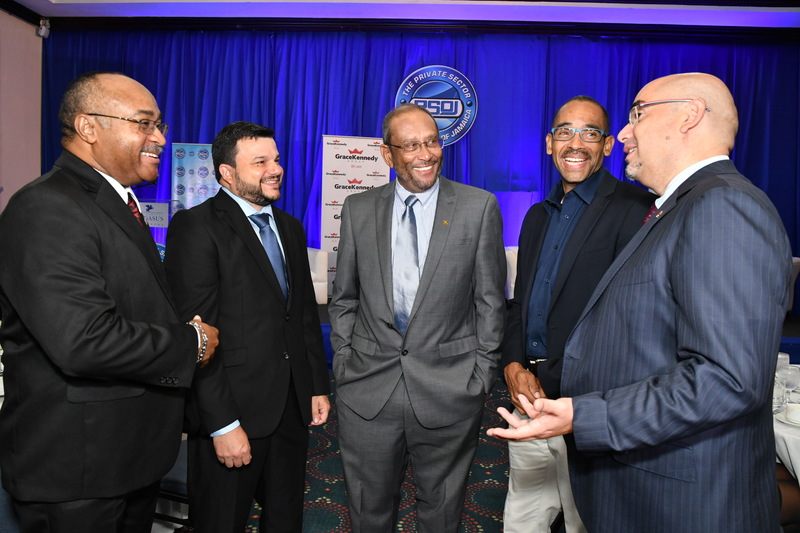 Howard Mitchell was speaking on May 29, 2018, at the third staging of the President’s Forum for 2018 themed “Disaster Risk Management for Business Continuity”.